A mole is a unit of measurement used to express the amount of substance contained in a certain amount of any given elemental chemical unit, such as atoms, molecules or ions. The number of these units contained in one mole of any substance is a constant, which is known as Avogadro’s number and is equal to 6.22x10^23 units. Moles and molecular mass play an essential role in calculating chemical reactions and the magnitudes involved in them. Find out the standard atomic weight of each element in HNO3. 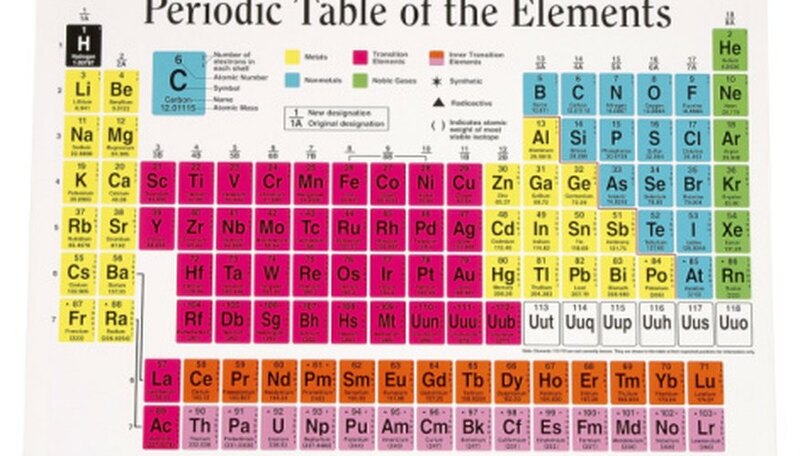 Look at the periodic table and write down the numbers underneath the element symbols, which are 1, 14 and 16 respectively. Express these numbers in atomic mass units ("u"). Note the amounts of atoms of all the component in HNO3, which are 1 atom of Hydrogen, 1 atom of Nitrogen and 3 atoms of Oxygen. 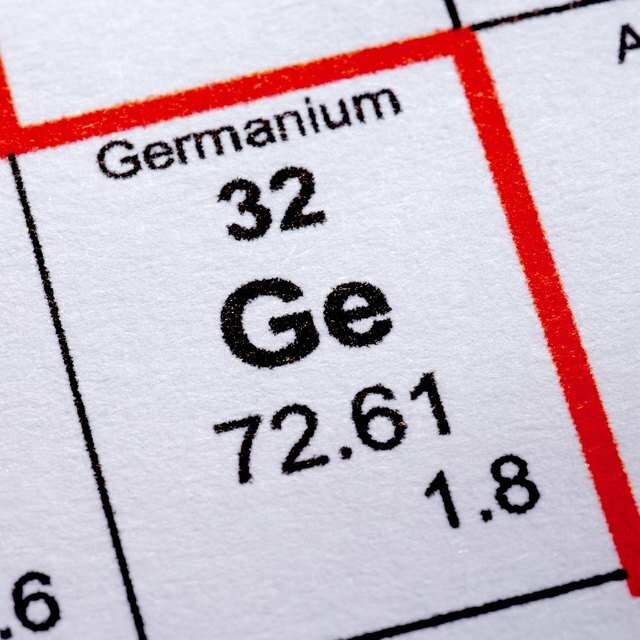 Multiply each of the atomic weights by the amount of atoms of each element contained in the compound. Add up the results to obtain the molar mass: 1 + 14 + (16 x 3) = 63 gr/mole. This is the amount of HNO3 in grams contained in 1 mole of substance. Determine for yourself or, if you are following instructions, read the directions of the experiment to find out the amount of HNO3 you are using for your calculations. Convert the numbers to grams if they are expressed in other units. Divide the amount of HNO3 by 63 to determine how many moles there are in the amount of HNO3 you are using for your calculations. For example, if there are 1,000 grams of HNO3, divide 1000 by 63; the result will be the number of moles contained in 1,000 grams of HNO3, which is 15.87 moles. Writing in both Spanish and English, Martin Adamovic has been covering psychology, marketing, lifestyle and sports since 2009. She has served as a sports journalist for a variety of mobile sports applications in Europe, including General Mobile and Bravo Game Studios. Adamovic holds a B.A. in Spanish and business from the University of Colorado and is currently studying law. Adamovic, Martin. "How to Find the Moles of HNO3." Sciencing, https://sciencing.com/moles-hno3-8220019.html. 24 April 2017.